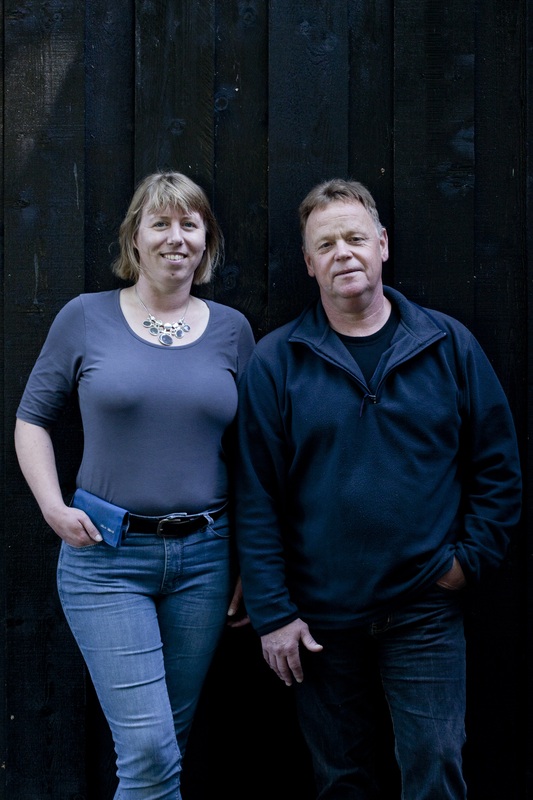 We are Marten Japenga and Irene Japenga-Vaessen. 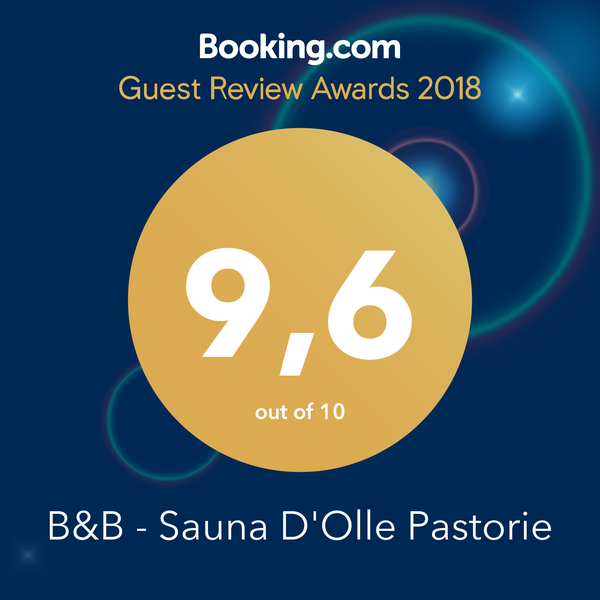 We gladly welcome you in our home: B&B and Sauna D’Olle Pastorie. Every day we enjoy the tranquility, the abundance of space and the natural beauty of the scenery around us. We love to share this with you and help you discover, taste and experience all our beautiful region has to offer. Born in Groningen and raised in Halfweg (between the sugar factories of Groningen en Hoogkerk), I lived in Noordhorn from the age of 11. From the Nautical College on Terschelling I studied civil engineering at the College of Advanced Technology in Groningen. After several positions in road construction, as of 2000 I work as Human Resources Manager in the construction business. I love taking trips by motorbike and especially taking it on holiday. I love walking (with the dog), sports, listening to music and singing ( www.kug-zuidhorn.nl ). For the rest I am active in many areas with and for other people. 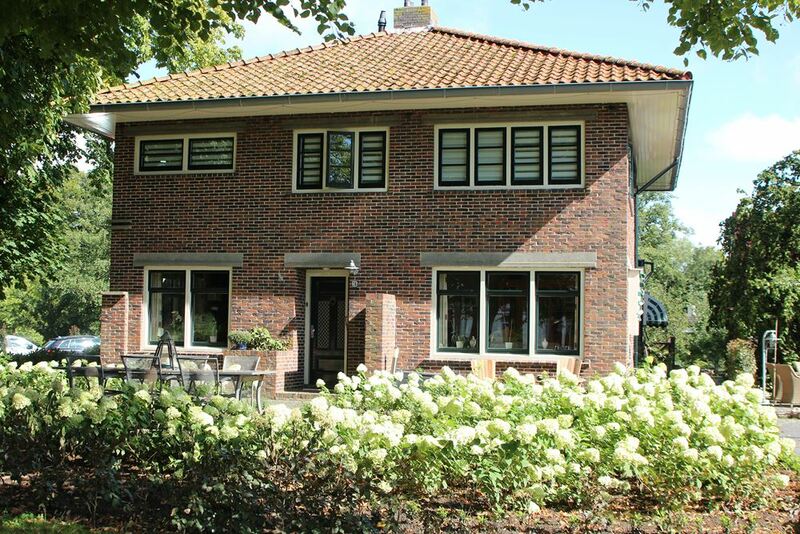 Born in Maastricht from Limburg parents I grew up in Ede as of the age of 4. After secondary school I exchanged the Veluwe for Groningen for my studies. Through basketball I met Marten. After completing my teacher training I started working in social security (??) and then reintegration. As job coach I guided with people with a large distance to the job market into new positions and at their place of work. Next to my duties at D’Olle Pastorie I still work a few hours per week as personal coach of young adults with an autism-spectrum disorder (ASD). 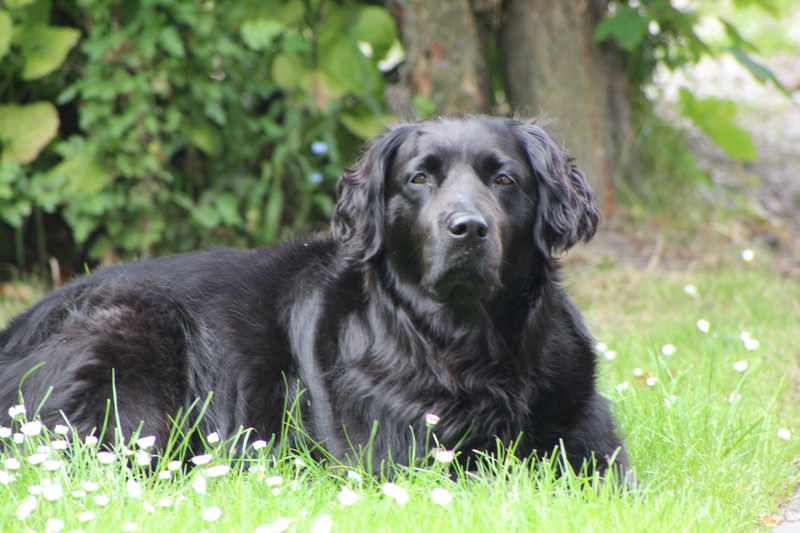 I enjoy working with people, love playing our dog Dana (Labrador/Golden Retriever mix), motorcycling, walking, reading, listening music and working in the garden.